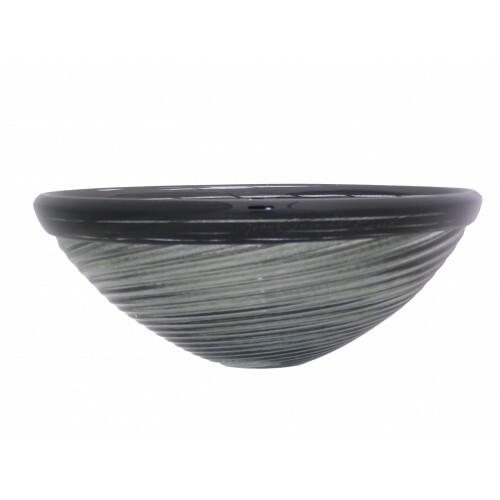 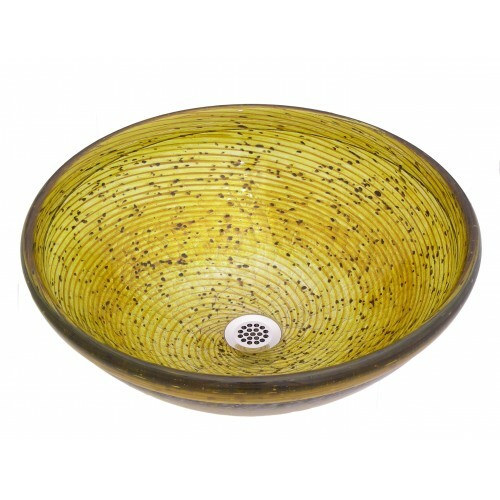 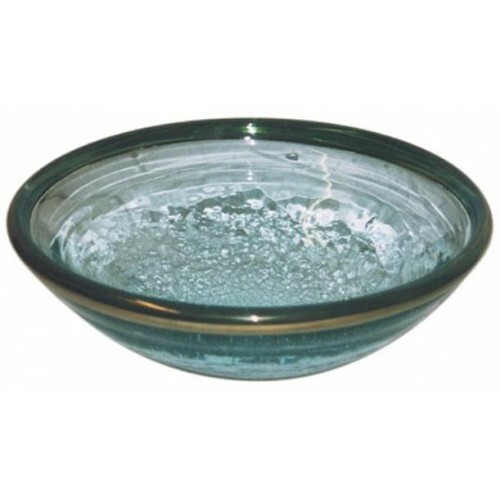 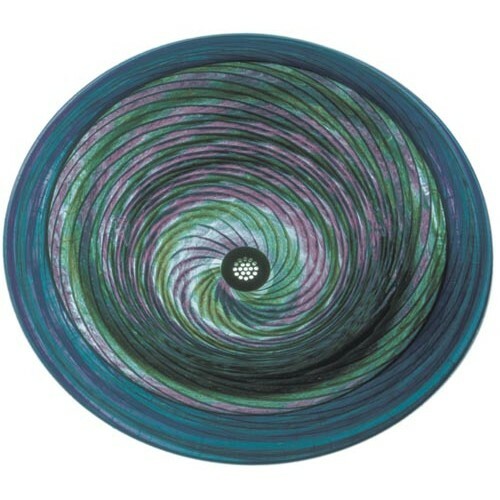 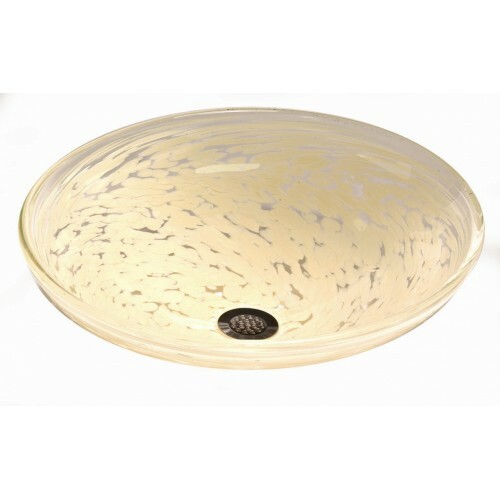 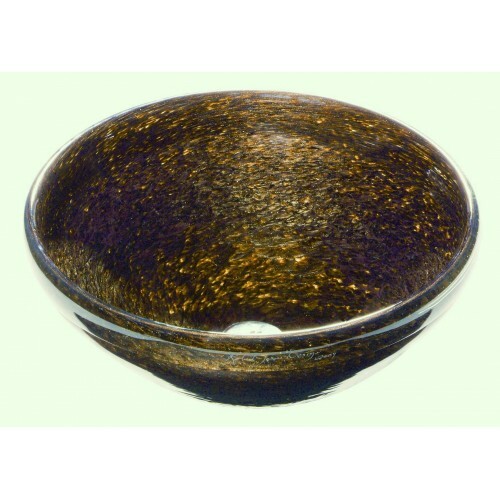 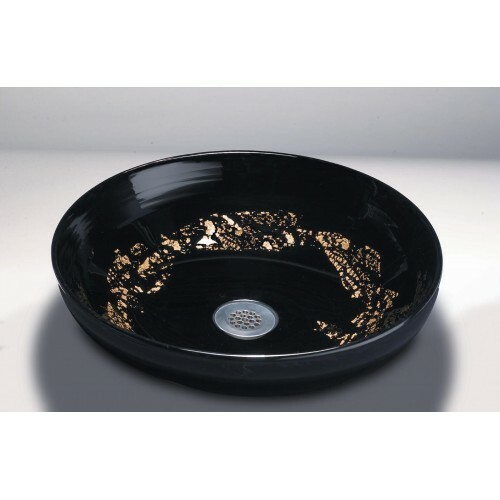 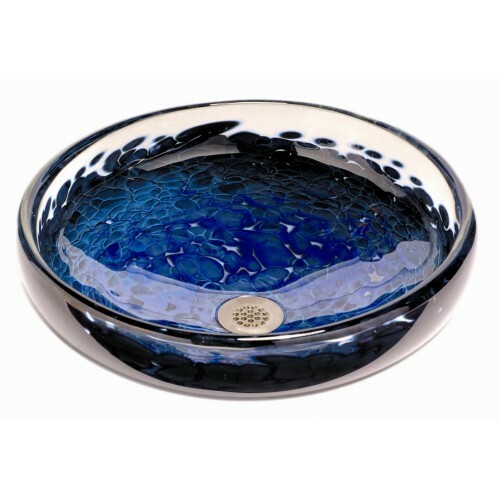 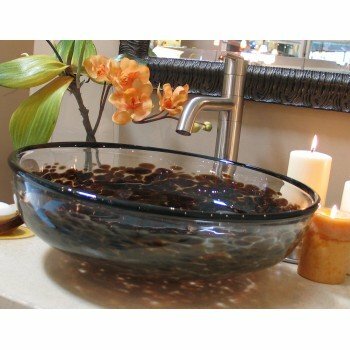 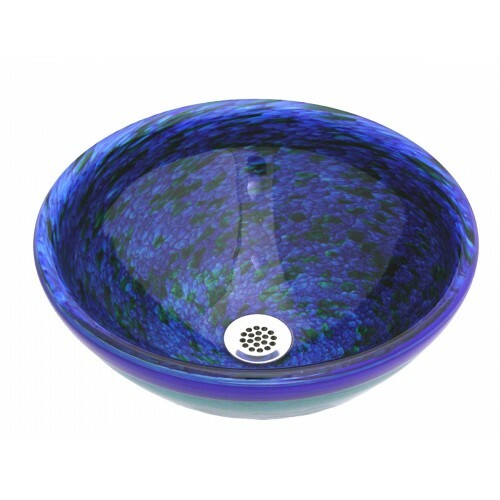 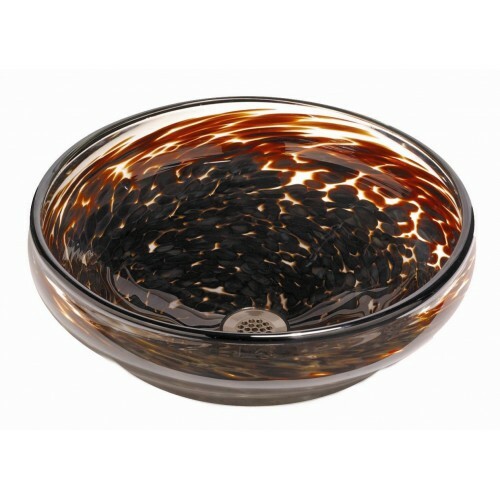 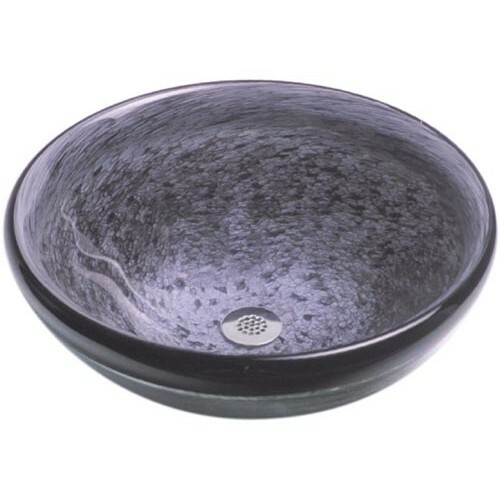 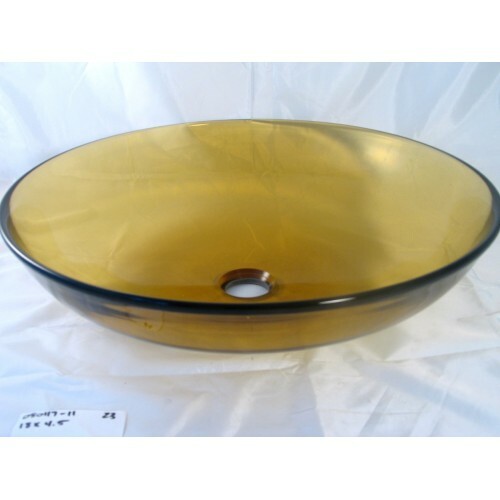 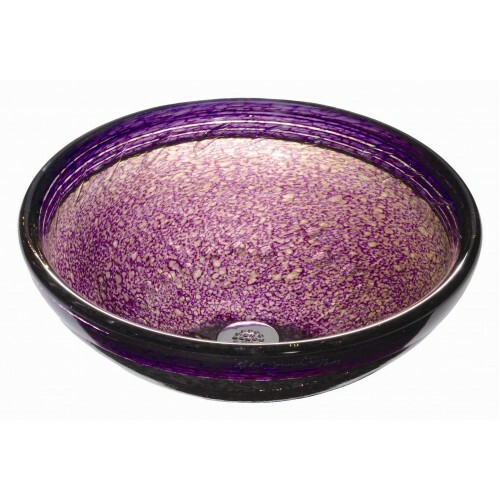 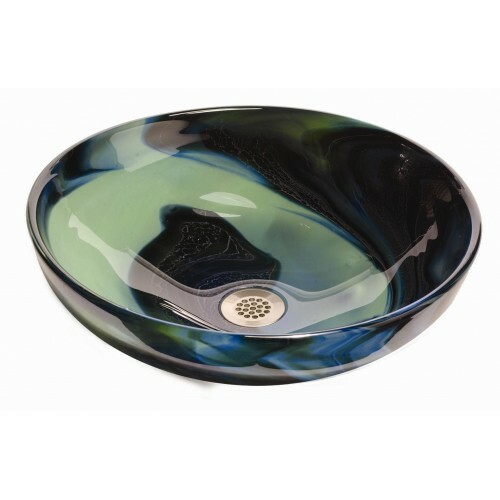 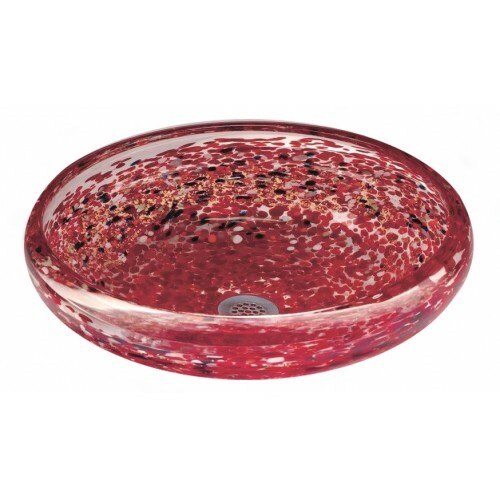 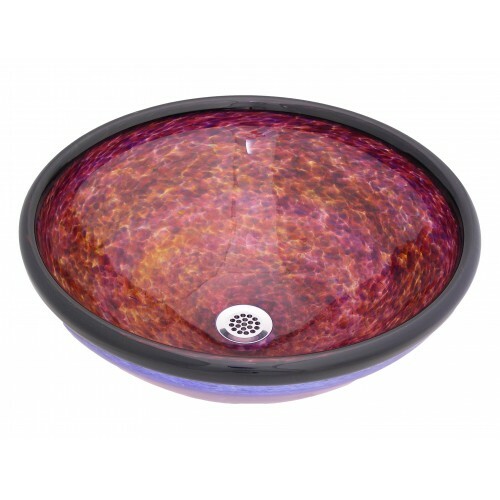 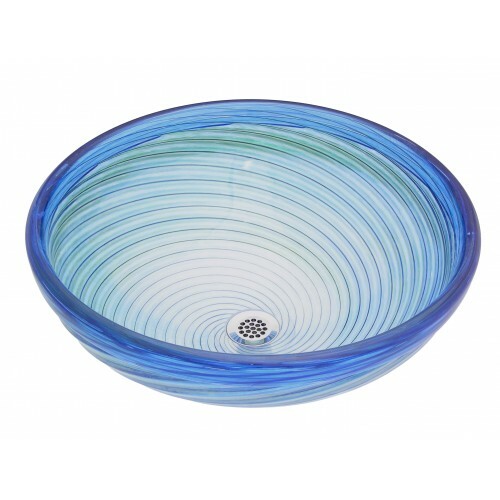 Tasteful, stylish, and elegant are just a few words that describe our hand blown sinks. 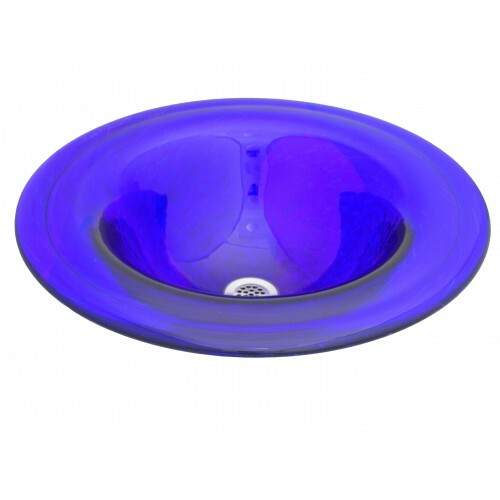 Classic sinks are available in a wide range of colors. 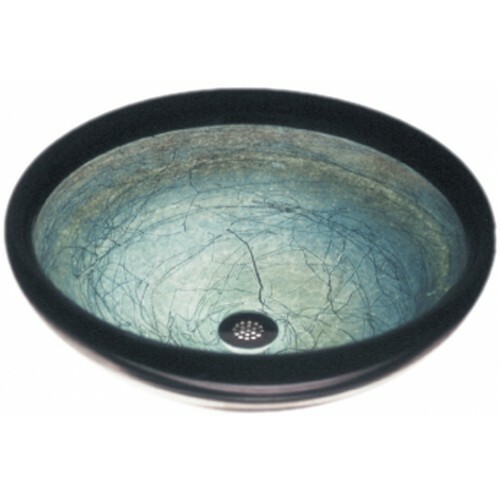 These sinks can be vessel mounted, self-rimmed, or under mounted. 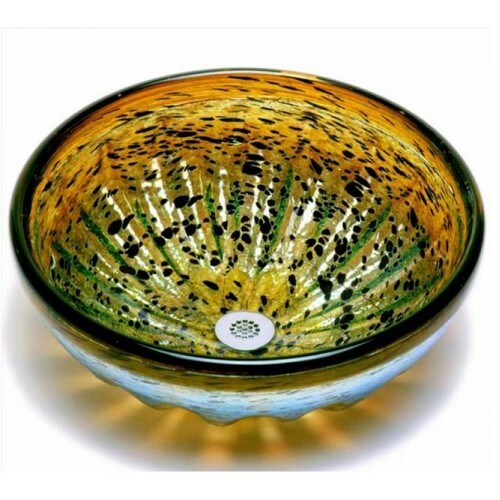 Every piece made by Bear Creek Glass is a work of art. 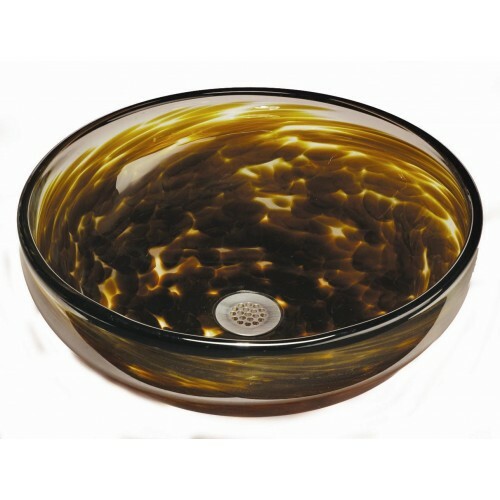 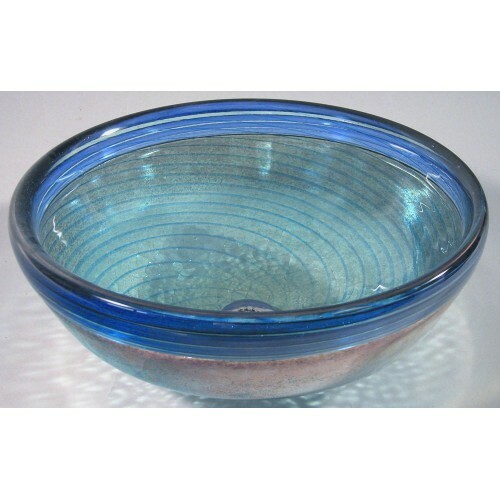 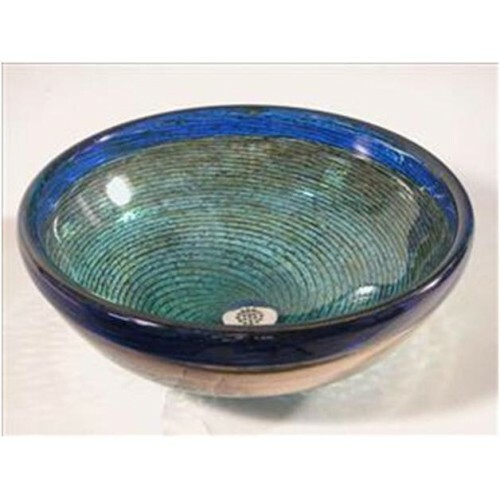 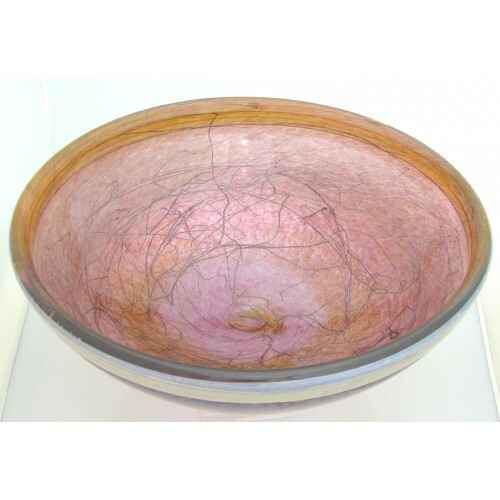 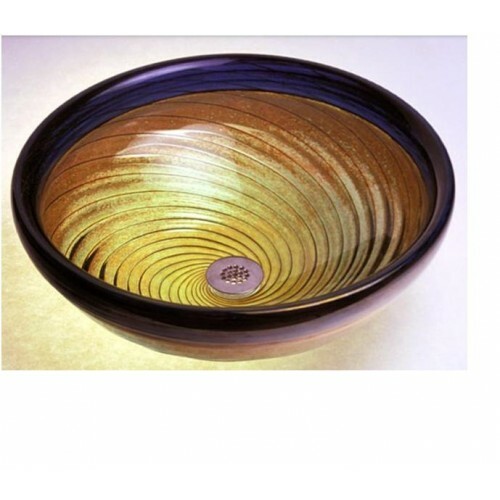 Variations in shape and color patterns are what make Bear Creek Glass products distinct and unique. 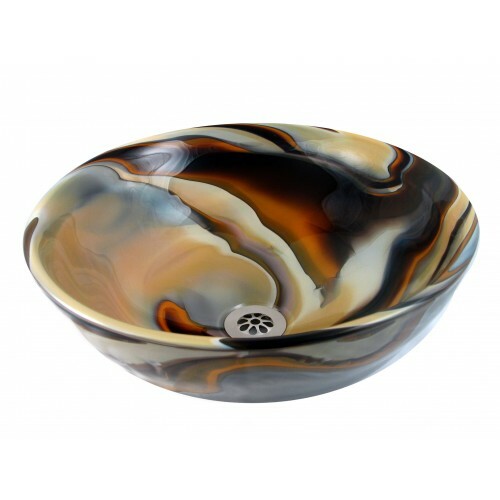 Custom sizes and colors are available. 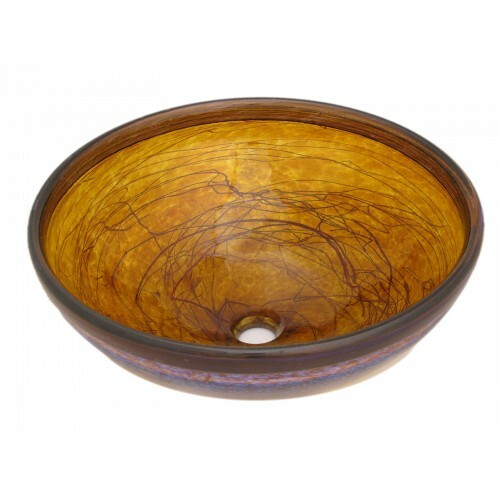 Custom sizes up to 17" x 8" are available at no extra charge, custom colors are available at an additional charge.